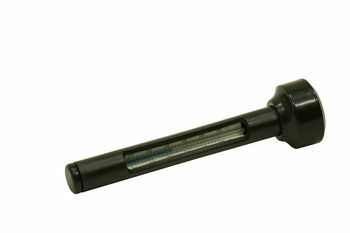 EcoStarter™ Dry instantly neutralizes chlorine to prepare tap water. Phosphate and Nitrate free. Professional quality, returns water to a natural state. Ecologically responsible. 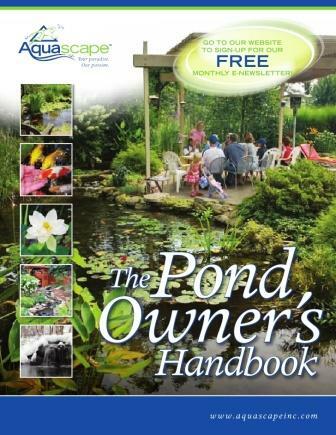 EcoStarter™ Packet with Bacteria helps you get the pond started the right way. 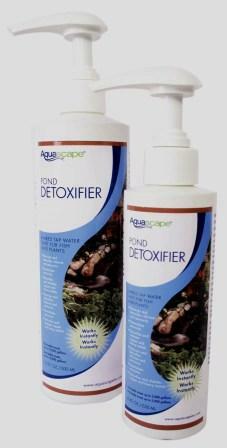 Two water soluble packages contain a blend of AquaClearer™ Extreme Dry bacteria and enzymes along with Eco Starter™ Dry dechlorinator. 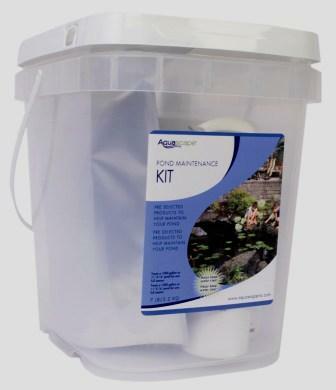 Water Treatment Starter Kit is great for introducing Aquascape’s core group of water treatment products. 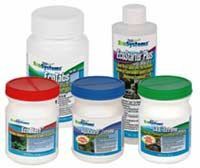 Includes AquaClearer™ Extreme Dry 4.6 oz., S.A.B.™ Extreme 8.8 oz., EcoBlast™ 8.8 oz., EcoStarter Liquid 8 oz., and EcoTabs™ 12 count.